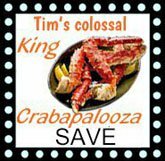 With the Crab Cracker, your battle with seafood shells is over. 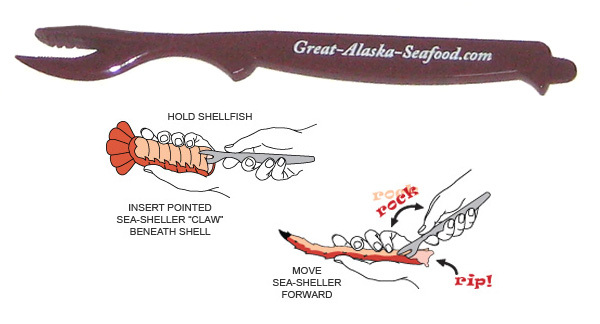 The ergonomic handle and sawtooth tip make it simple to crack any stubborn shellfish like crab or lobster. You'll actually be able to eat a meal without breaking a sweat, or a finger. 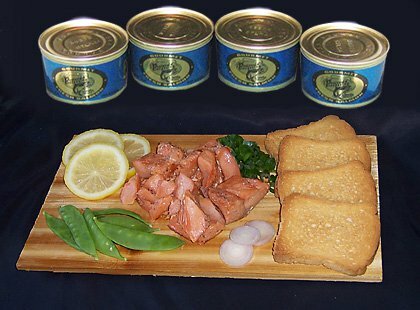 Order today and start crackin'!